Strive Living Society’s Respite Services provide quality relief support to caregivers who need temporary or emergency reprieve. 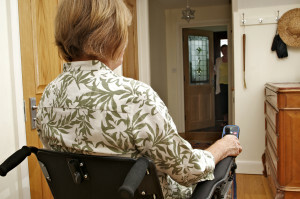 Caregiving can be tiring and stressful after a period of time, and everyone could benefit from a break sooner or later. Strive offers temporary and emergency placements for individuals who require care so their caregivers can have some time to themselves. Strive also screens and pre-qualifies workers to go into the individual’s home, allowing the caregiver to leave the home or take a vacation. This service is offered to care providers as well as to funders or families who wish to pay directly for services. For more information about respite services, please contact the Director of Assisted Independent Living.